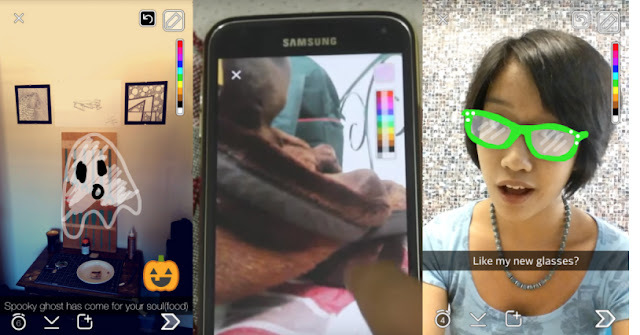 In spite of immense success with young people, Snapchat is by no means the easiest app for Android, first because of the ephemeral nature of the members' publications, then because of the originality of its concept Which, quite paradoxically, is also one of the main factors of its popularity. However, when you have just downloaded Snapchat and created an account on the social network, you either become addicted or you decide to close the application and never open it again. If you opt for the second solution, then you miss out on one of the most trendy social networks of the moment, which would still be a pity. Reason why we offer today our top 20 tips and tricks to better use Snapchat . Add your friends either from their username (if you know it), or by scrolling through the contacts in your address book using Snapchat. You can also invite your contacts who are not yet using the application to try it out. 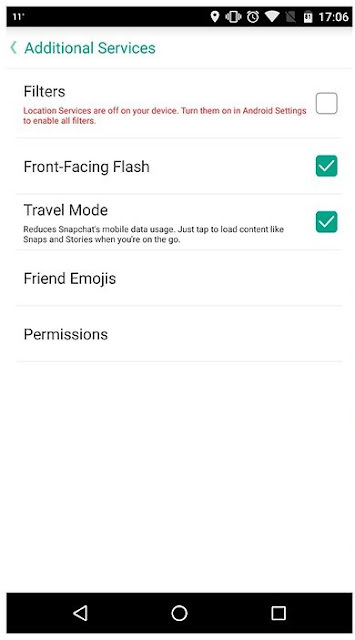 The interface of Snapchat is very simple and very intuitive since it is that of a camera with, at the top left, a button to activate and deactivate the flash, top right, a button to juggle between the front sensor And the back camera and, at the bottom, a trigger to take a picture with your smartphone . Once your picture is taken and it suits you, just click on the arrow at the bottom right to share it. 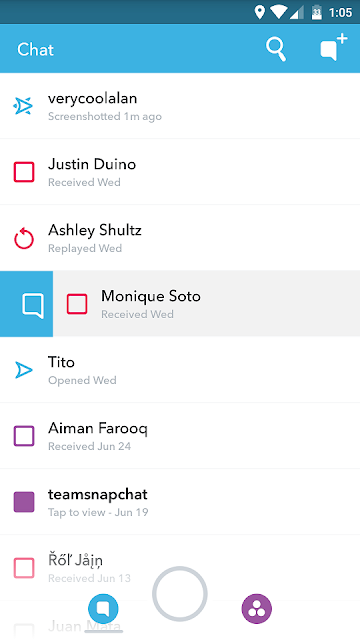 Note that in the top right, you will find the editing options that we will discuss later, and in the bottom left a button that will allow you to define how long your contacts will see your snap display. Duration can range from 1 second to 10 seconds. It's up to you. 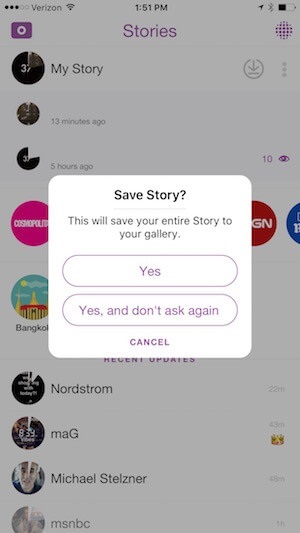 Select "My Story" to send it to all your friends or tick the names of the friends to whom you want to send it to share it with only a few contacts. Just like Instagram , Snapchat not only allows you to send photos on the social network but also short videos , here 10 seconds. 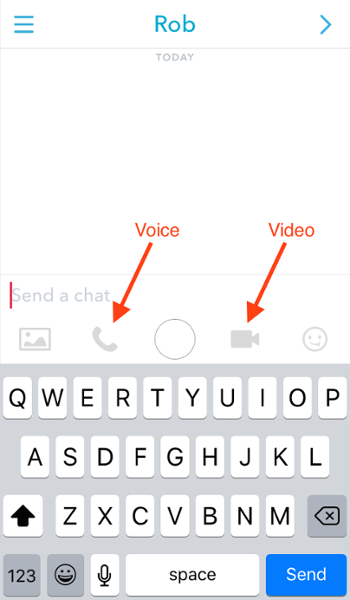 To capture and post a video, simply press and hold the round button at the bottom of the center of the camera interface. To post your video, just click on the arrow to go to the next step and then proceed as for sending photos. 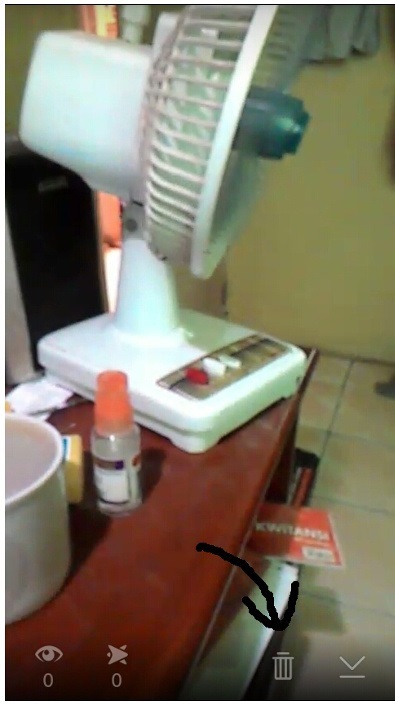 Click on a picture or a video, at the bottom you will be shown the number of people who have viewed your snap (see picture previous paragraph). All you have to do is swipe the screen up and down to scroll through their names. A few months ago, Snapchat introduced a new feature called Discover, making it a new communication channel for different media. Some artists even took the opportunity to unveil their last clip exclusively on Snapchat before posting then on VEVO. 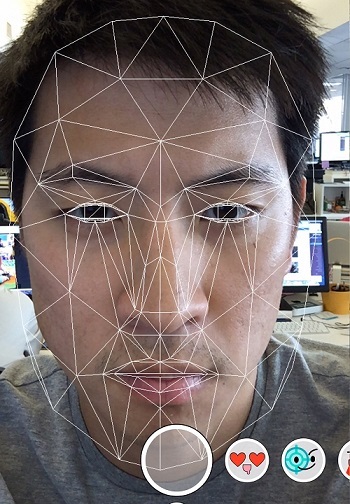 To apply a filter to an image , simply drag it to the left or right after the capture is complete. You can also add the time or the weather to your image. Note that to add filters, it will be necessary to let the application access your location , some integrating, for example, the weather information or your city. That is to say that you can put two filters superimposed, for that once the first filter set, you stay pressed and you can again pass the filters to put a second. Do you have anything to say? Why not add text to your snapchat photos to customize them a little bit more? It is very simple and you even have the choice between several writing fonts, once you are tired of the traditional Times New Roman. To add text to your images, simply click on the screen after the capture and then enter the text of your choice on the keyboard. The police do not suit you? Click on the "T" logo at the top right of the screen to select a new one. Once activated, you will only have to click on the flash icon at the top left to activate or deactivate the front flash. Make a long press on your face. If your smartphone is compatible (unfortunately it is not the case of everyone, many problems of incompatibility have been noted), a kind of "spider web" will then appear on your face. Select the desired effect, then you will be asked to open your mouth or raise your eyebrows, as long as the effect stays on your face. Click the shutter button to take the picture. 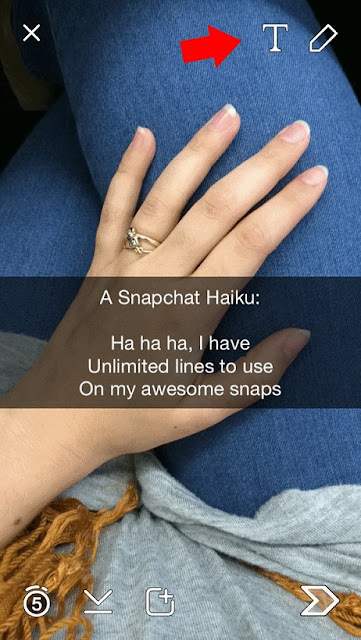 Click on the right arrow to post your snap, as you usually do. 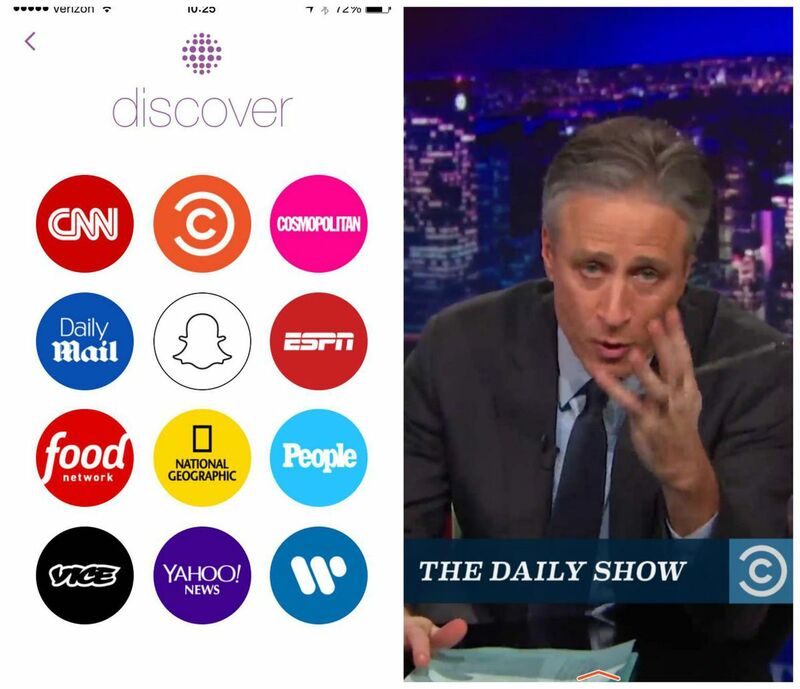 Now Snapchat allows you to edit videos, you can speed up, slow down or play the video by rewinding it. Swipe to the right to bring up the filters . The new ones are very simple to recognize. 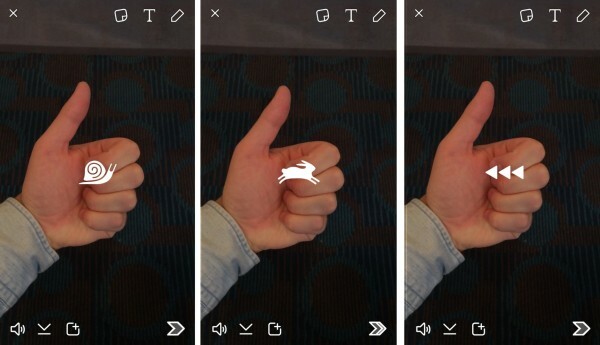 So, to accelerate the video, it will be necessary to select the small rabbit and to do a slow motion, the snail, to rewind it must select the small arrows back. When you were told they were very easily recognizable! 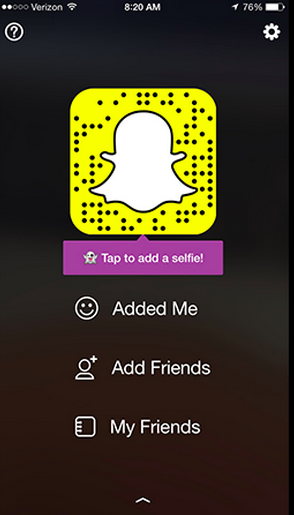 Once the filter is applied, click on the arrow at the bottom right to go to the next step and post your snap. 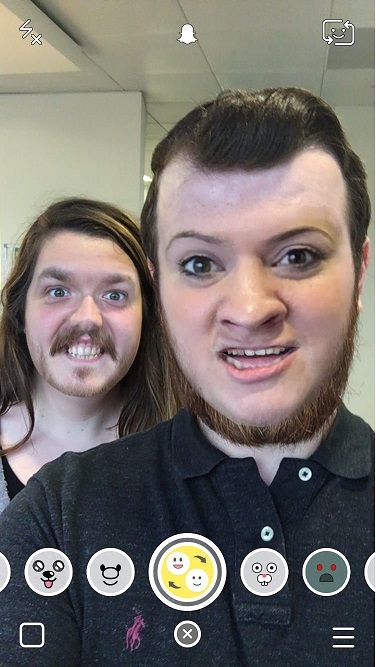 The most popular effect currently on Snapchat is the Face Swap, it allows to exchange faces with a friend, a photo or anything else detected as a face by the application, franche rigolade guarantee! Make a long press on your face, a kind of "spider web" will then show up on your face. Select an effect that has marked "try with a friend"
Very soon, you will have the possibility to create Stories in which your friends will be able to add more photos and videos. All you have to do is select the friends who will be allowed to post your first post. The application will be based on your geolocation to determine your closest friends to you. 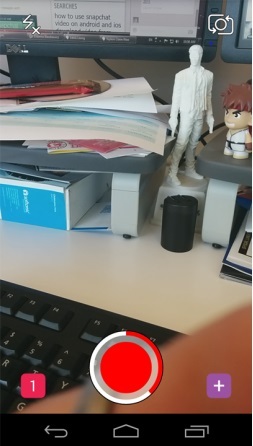 The photo sharing application always wants to offer more things to these users, after the effects for the selfies , here comes the augmented reality. The latter is manifested through the use of 3D stickers that will be able to follow an object that moves. 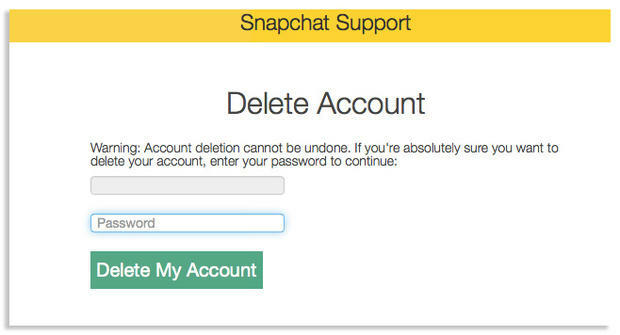 The social sharing photo network did not convince you or any issues related to the security of Snapchat scared you and you want to disable your account ? If this is the case, simply uninstall the application from your smartphone will not be enough to delete all the data you may have entered when you registered. To delete your account , only one option possible, go to the dedicated section of the official website and unsubscribe. Once you have logged in on the site, you will then be able to log in with your login and then click on the "Delete my account" button. Think carefully, once your account has been deleted, you will not be able to reactivate it and you will Create a new one if you ever want to reuse the application. 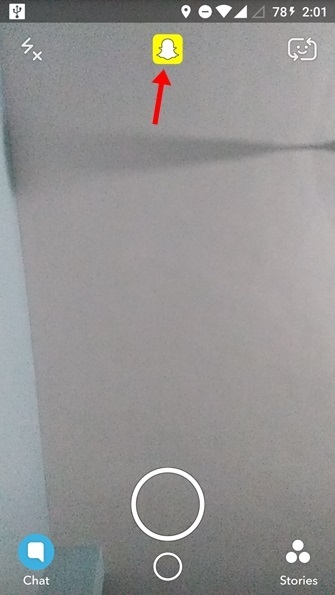 Drawing with vivid colors, thick lines, and a non-existent sense of textures, this is a bit of Snapchat's positioning. It is not that we can not try to go a little further (just a little, really), by adding transparency to our modifications. To do this, press the color bar until the entire palette appears, and simply select the transparent "color".